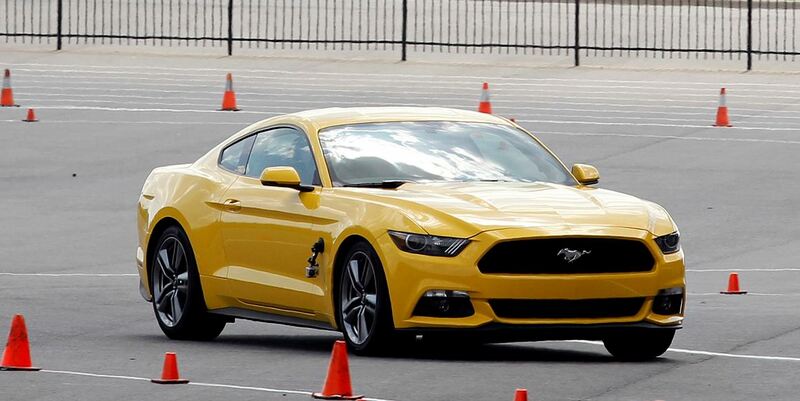 The Ford North American supercar automaker has let the world that the new 2015 Mustang EcoBoost is ready to be driven and tested on the tracks. 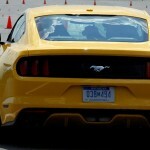 Thus, the folks from the famous Autoblog magazine were invited to Charlotte, NC to test the 2015 Ford Mustang EcoBoost. 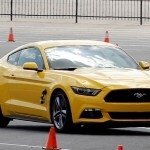 The main attraction of this amazing supercar is its new turbocharged 2.3-liter EcoBoost four-cylinder, which is actually the four-cylinder unit with forced-induction, that was last seen on the 1986 Mustang SVO. As it was previously reported, the new turbocharged four-cylinder is actually the premium powertrain between the naturally-aspirated 3.7-liter V6 and the naturally aspirated 5.0-liter V8. 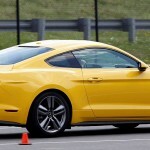 For the naturally aspirated 5.0-liter V8, the Ford sportscar automaker stated that the direct-injected unit with all-aluminum will output 305 horses and 300 pound-feet of torque. 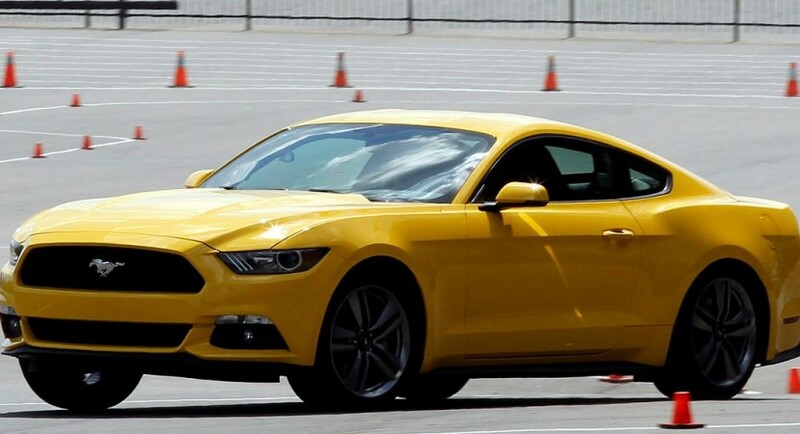 Now, the 2015 Ford Mustang EcoBoost is set to have been built for those American drivers that are looking for something rather balanced than too powerful. 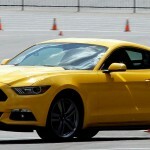 Thus, you might appreciate what Ford has pulled for you, and if you are amongst those looking for something between performance and efficiency, than you should try the 2015 Ford Mustang EcoBoost.